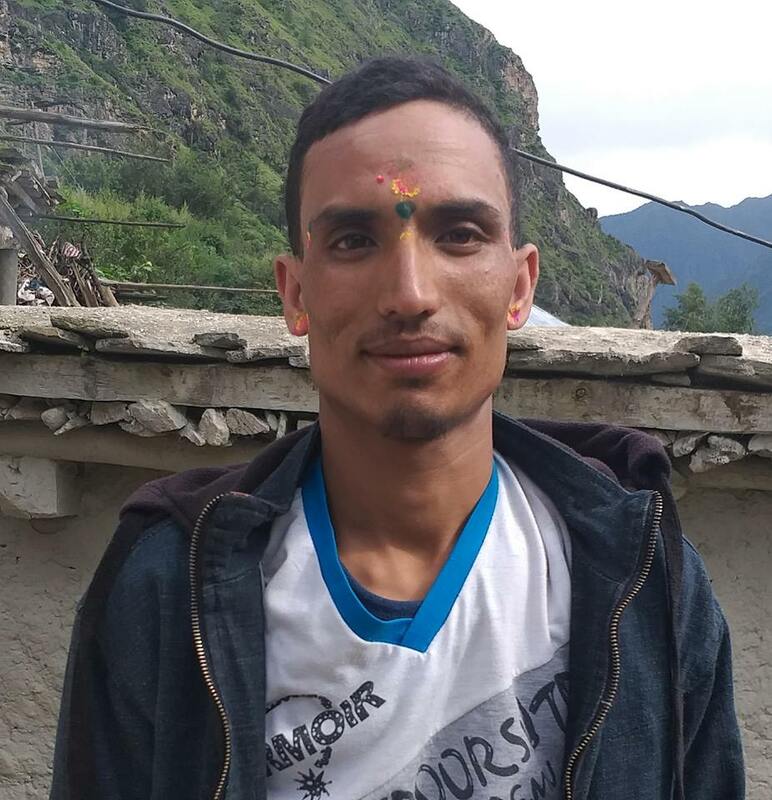 The secretariat of Civil Campaign for Clean Election(CCCE) said that its serious attention has been drawn by the incident of killing of 33 years old Kul Bahadur Tamang of Gaurishankar Village council-1 in Dolakha district by the cadres of CPN Mapoist (Centre) on the night of May 9. The press statement released by duo co-chairman Subodh Raj Pyakurel and Indra Prasad Aryal on May 10 has condemned the incident. The statement said “ the cadres of CPN UML were beaten by Maoist centre cadres while they were at local hotel”. “ According to the incident description, the CPN UML cadre Kul Bahadur was beaten by the cadres of CPN Maoist (Centre) while he was in a local hotel. He was then dragged from the hotel and was attacked with sharp weapon after taking him to the ground at Nilkantheshwor Secondary School. The injured Tamang was rushed to the hospital in Kathmandu and he died on the way. On a same incident teacher Dil Bahadur Budathoki of Nilkantheshwor Secondary School was injured. He is undergoing treatment in Kathmandu”. According to the preliminary information received by the CCCE, the cadres of CPN Maoist (Centre) had fired few rounds of bullet in the incident. “ The home ministry had issued a notice on March 29 and issued a directives to hand over all the licensed weapons to the local administration with in April 27, but why the cadres of Maoist centre did not handed over their weapon has raised a serious question”, the released statement states. The local administration has been urging to hand over all license holders to hand over the weapons until the election is not over. This incident has violated civilian’s freedom under the paragraph number 5 of sub-clause 2 of the local level election code of conduct 2017 according to the campaign. The statement also demanded to bring the culprit under the legal boundaries and ensure the rights of the people to cast their vote in fearless and peaceful environment along with the immediate treatment to the injured. A team of CCCE is prepared to go to the incident site for fact finding according to the campaign’s co-chairperson Subodh Raj Pyakurel. “ The CCCE will immediately publish further description after returning back from the fact finding”, said Pyakurel.